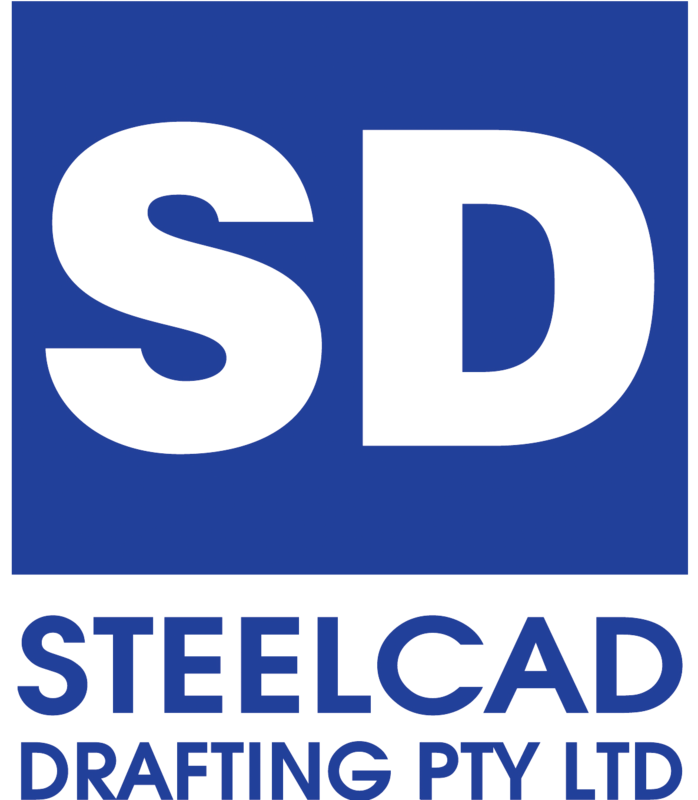 The team at Steelcad Drafting recognise the need to provide a quality product to the Steel Fabrication Industry. 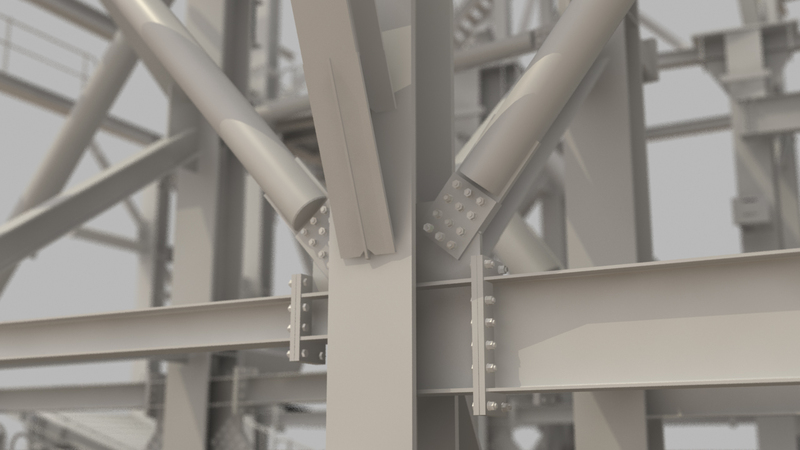 In order to achieve this goal we’ve developed QA procedures performed at the time of modelling and during the development of our Steel Detail Drawings. All Detail Drawings retain a live link to our 3D structural model so any change in the model results all appropriate changes to the affected Drawings. This system delivers confidence and assurance that once all QA procedures have been undertaken, our product is complete, checked and final at the time of delivery. A thorough Document Control System accompanies all Shop Detailing Deliverables by way of Transmittal Reports through to Material Report Information. To help streamline the fabrication process, Steelcad is able to provide CAM data for mass processing of shaft members and plates. This data, coupled with report information for part quantification, can be passed on to the Steel Fabricator, Merchant or Roll Former for processing. Additional to the delivery of Shop Detail Drawings, Steelcad offers a set of standard reports to cover the drawings in an issue. The report information can be used to track material sizes and quantity on an overall issue. Information such as Tonnage, Paint system and Marking Plan reference can all be retrieved from the reports. An Advanced Bill of Material (ABM) is also available by pre-arrangement. These can be issued at any time after the 3D structural model is complete and checked. They can be used for pre-ordering of materials to avoid shortages during critical path construction activities. Custom reports can be developed to suit your requirements so please don’t hesitate to ask.